Tobias holds a doctorate degree in computer science and was one of the first members of the Hyper project. The goal of the Hyper project is to build a revolutionary main-memory data management solution that disrupts the way people think about and manage their data. Tobias is a co-founder and served as CEO for the commercial spinoff of the Hyper project, which was acquired by Tableau in early 2016. 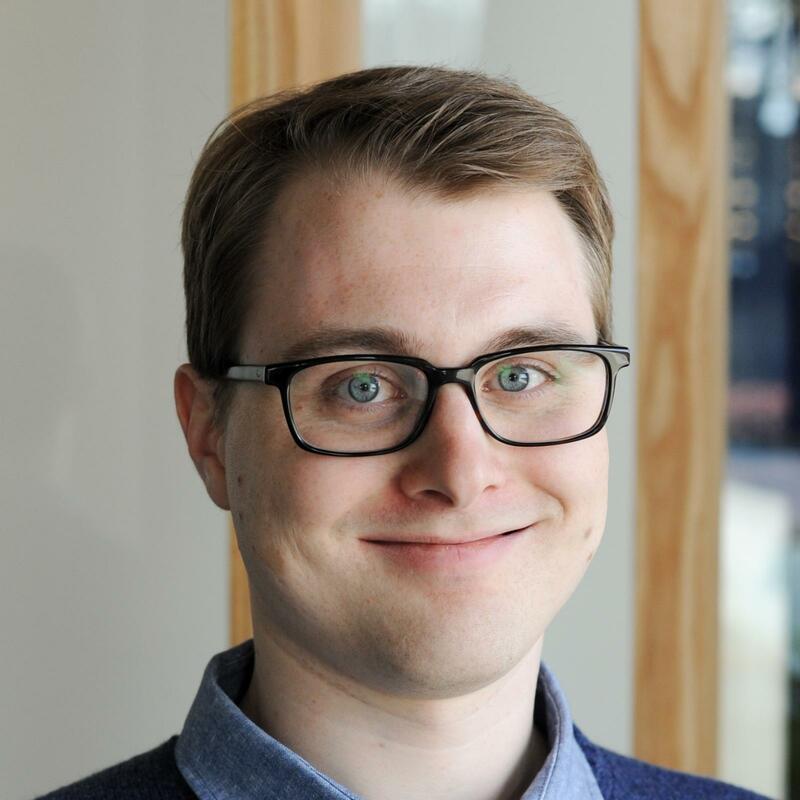 In his current position, Tobias is the development manager for Tableau's Munich development office and part of the Hyper leadership team at Tableau. During his academic career Tobias studied and worked at universities in Munich, Stanford, and Urbana-Champaign, and interned with IBM and Google. Tobias is the 2014 ACM SIGMOD programming contest winner and enjoys gourmet meals as well as scuba diving. For a list of publications, please see Tobias's Google Scholar page.